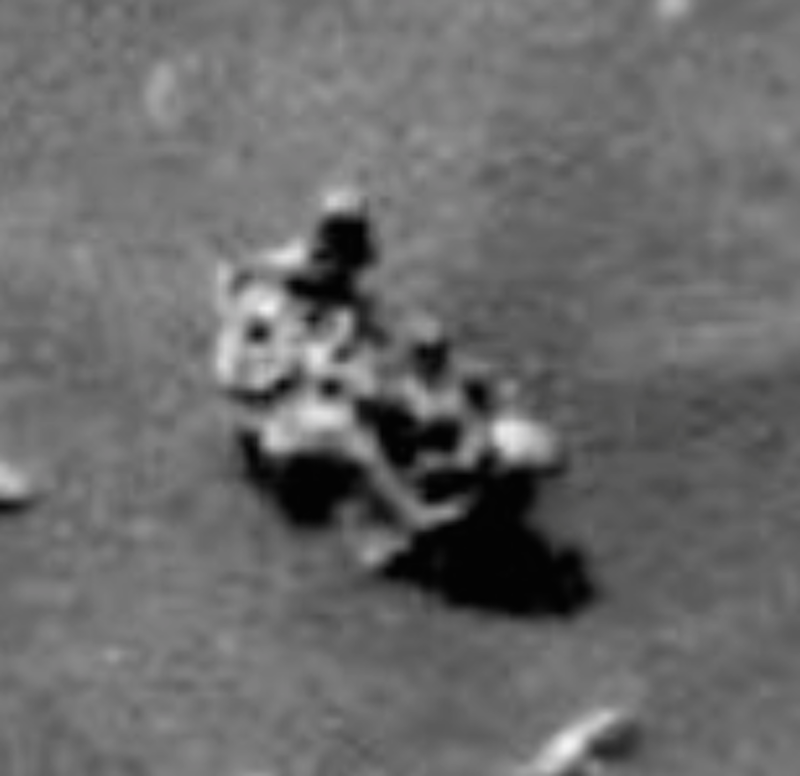 UFO SIGHTINGS DAILY: Alien Figure Playing Musical Instrument Found On Mars, Feb 2015, UFO Sighting News. 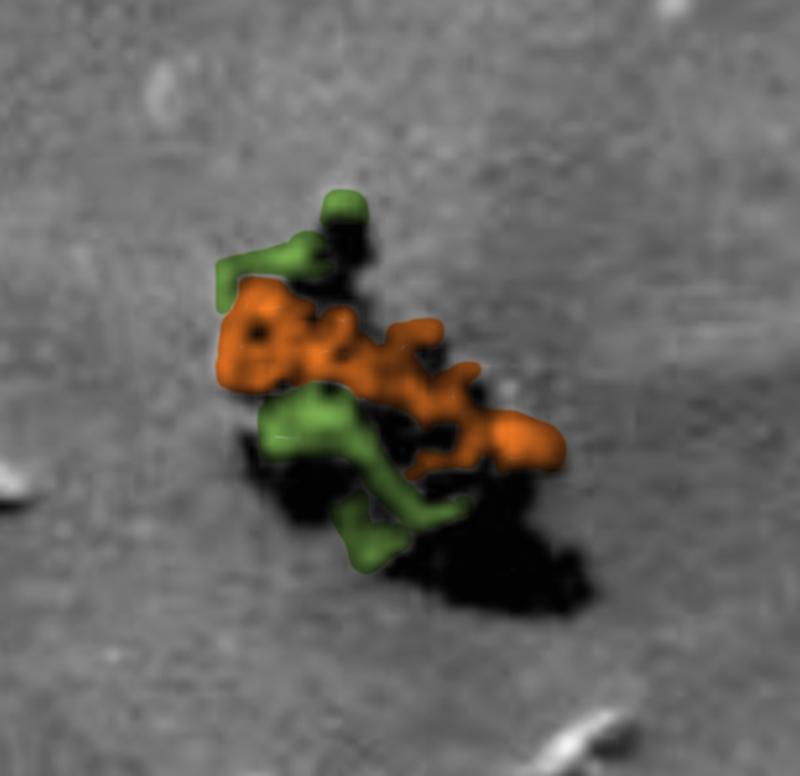 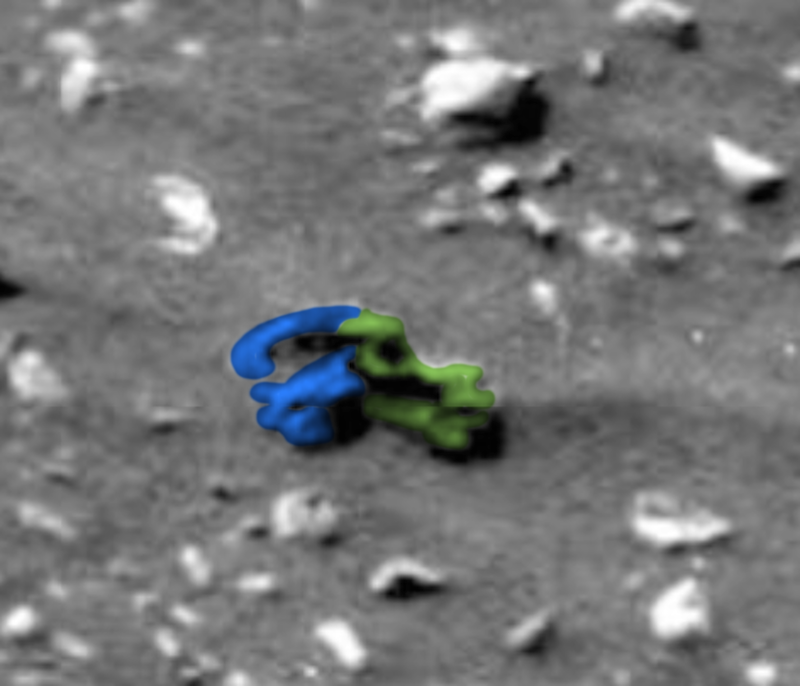 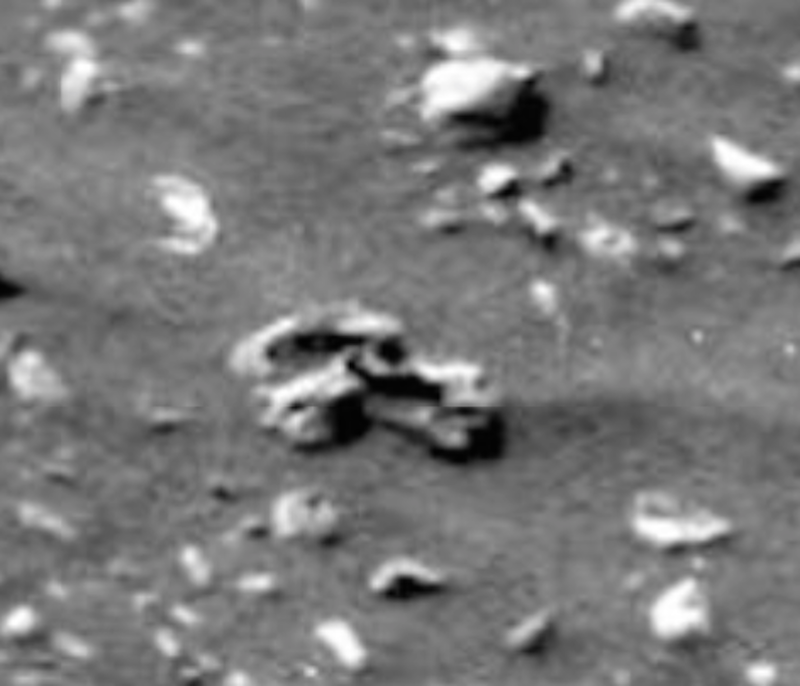 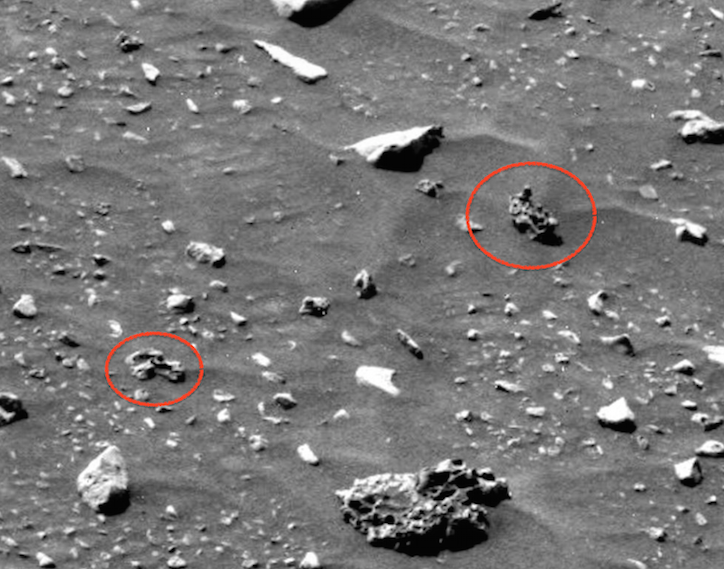 Alien Figure Playing Musical Instrument Found On Mars, Feb 2015, UFO Sighting News. 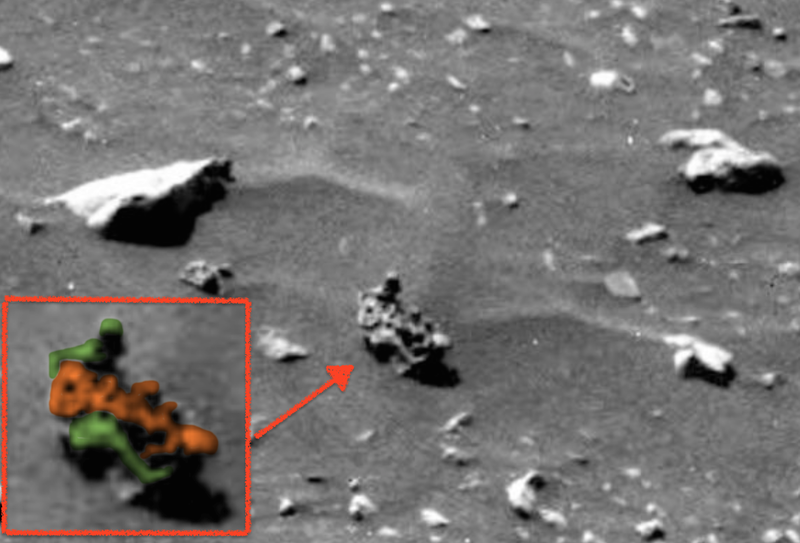 Japanese Tech Guy Makes RC Toy UFO That Could Be Confused For Real Thing, April 2019, UFO Sighting News.